Logline: Join the Baltic Sea Philharmonic and their visionary leader Kristjan Jarvi as they electrify audiences across Europe and make musical history. Synopsis: Where do we find hope in a world that seems to be endlessly repeating its mistakes? Visionary leader Kristjan Järvi believes the answer lies in the creation of an awareness of the possibilities within oneself. In the unique musical world of creations, he takes an orchestra along into the journey of creating the impossible. A hub of trust, creativity and self- empowerment, in a group of individuals from different nations , conflicted countries, different believes and values, side by side united by the shared experience of creation. 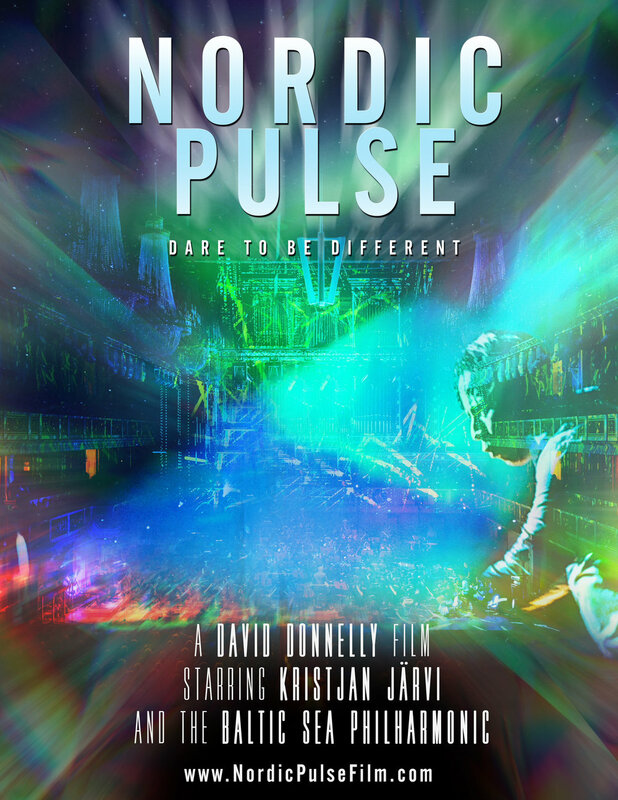 Nordic Pulse documents the ambitious dreams of Järvi and the Baltic Sea Philharmonic as they embark on a historical journey that poses the question: Can an orchestra be more than an orchestra? What results is an examination of fear, trust, possibility, empowerment, and the revelation that our real potential lies in creation itself.